Advertise with Green Living and expose your business to our 95,000 print and digital readers. Green Living magazine readers are brand-loyal and love to support the eco-conscious businesses represented in our pages. Please give us a call at 480-840-1589 or email sales@greenlivingaz.com to schedule a meeting with one of our media consultants. We look forward to working with you to promote your eco-conscious business! 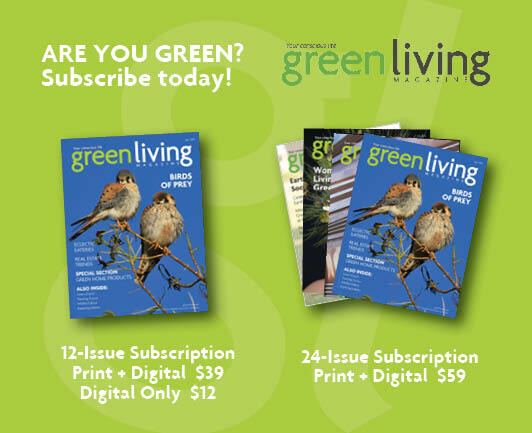 View the Green Living Media Kit 2019 for information on our readership demographics, circulation and advertising rates.